An FCT High Court in Maitama on Friday declared a former Minister of Information, Prof. Jerry Gana, winner of the presidential primary election of the Social Democratic Party (SDP) conducted on October 6. The party had declared a former Governor of Cross River, Donald Duke, winner of the election and its flag bearer for the 2019 General Elections. The party said Duke got 812 votes while Gana had 611. So what changed? He also declared Duke’s 812 votes null and void, and ordered SDP to forward Gana’s name to INEC as the party’s flag bearer for the 2019 presidential election. 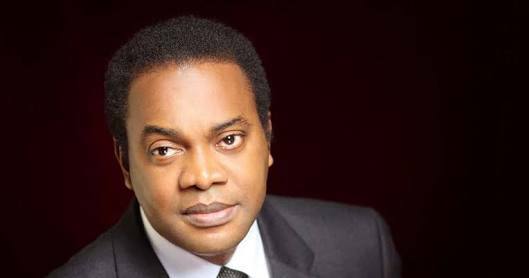 Hey Buddy!, I found this information for you: "Donald Duke Sacked as SDP Presidential Candidate". 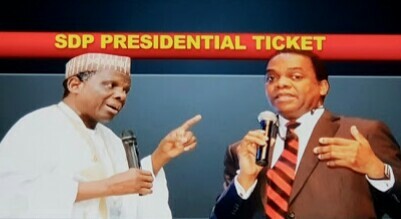 Here is the website link: https://headlinenews365.com/donald-duke-sacked-as-sdp-presidential-candidate/. Thank you.